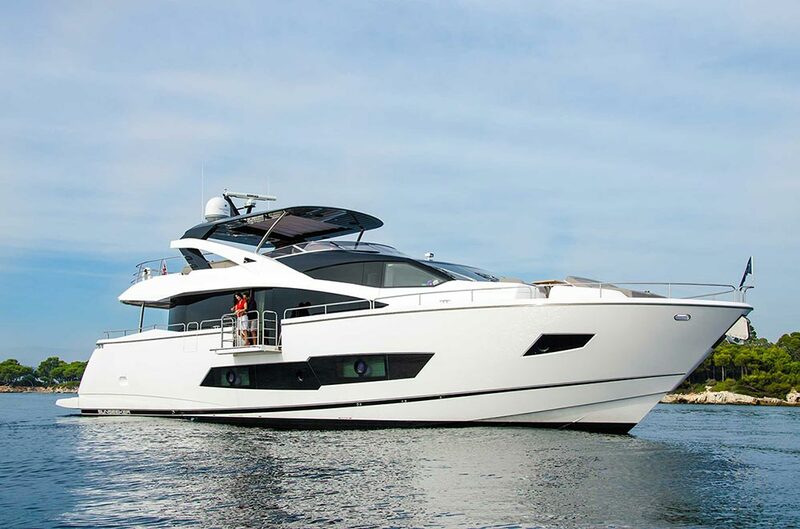 James has teamed up with Sunseeker to provide a unique training experience for all aspiring Sunseeker owners and their families. 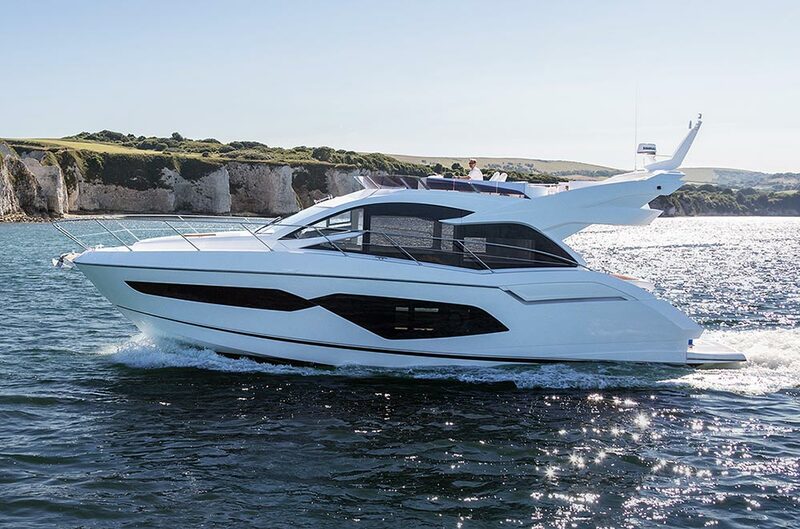 A former Royal Marine Commando and RNLI lifeboatman, James specialises in teaching the art of boat handling, navigation and seamanship for all abilities. 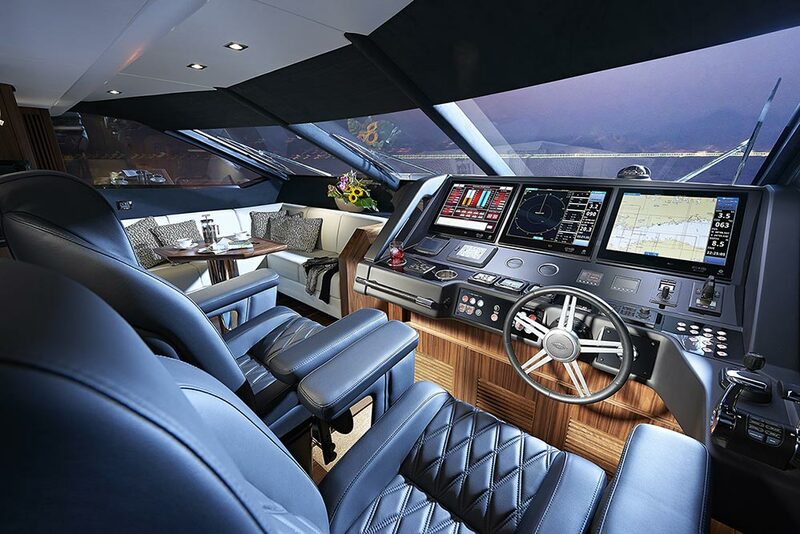 Courses lead to MCA / RYA qualifications up to Yachtmaster, including the International Certificate of Competence (ICC). 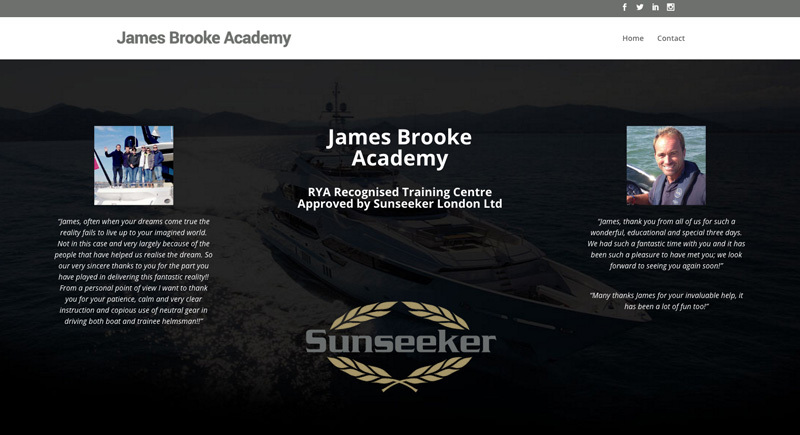 We were delighted to help James with the design and production of his website.